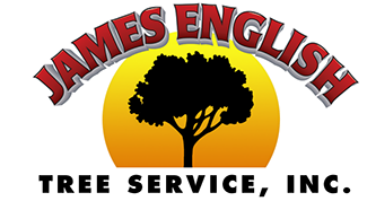 For professional tree removal Weston MA area residents can call James English Tree Service for unparalleled experience and quality work at competitive prices. For more than 25 years, we have provided expert tree removal services in addition to a full range of other services, such as pruning, land clearing and more. We are a full-service company specializing in tree removal to provide for all your safety and ornamental needs. If you have trees on your Weston, MA property that are endangering your home and your family, give us a call today at (508) 653-8243 for a free quote regarding tree removal. We would be happy to give you an honest estimate on any tree removal project, large or small. Cold temperatures and snow won't stop us. Our crew has the tools and the manpower to handle any tree removal job no matter the size and whatever the time of year. Contact our crews any season, for tree removal or any other unique jobs you may have. We are ready. For expert tree removal in Weston, MA and beyond, give us a call.